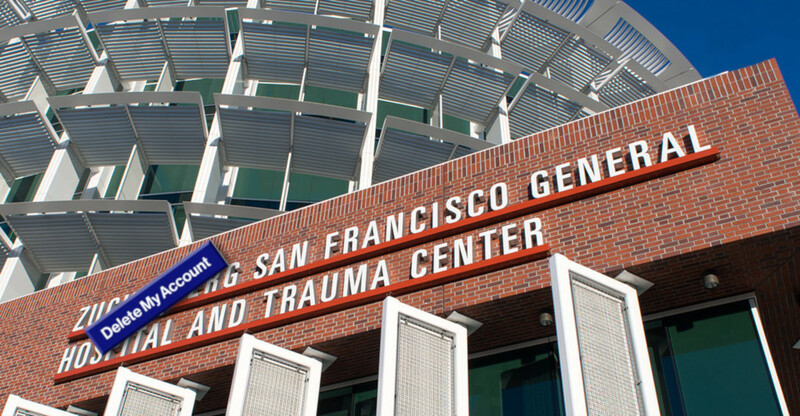 Nurses picketed The Priscilla Chan and Mark Zuckerberg San Francisco General Hospital And Trauma Center (AKA "Zuckerberg San Francisco General Hospital") and covered up Zuckerberg's name on the hospital sign, citing concerns that patients would not trust a hospital that was associated with someone with such a long rap-sheet for privacy violations. The nurses are also worried that Facebook might use Zuckerberg’s relationship with the hospital to try to obtain data on its patients. They pointed to a CNBC report about how Facebook quietly tried to pursue data-sharing arrangements with other hospitals. “We are in charge of keeping our most vulnerable people private and protected ... Now people wonder, ‘How much is my privacy protected at a hospital with that name on it?’” Heater Ali, an employee at Zuckerberg San Francisco General Hospital, told The New York Times.